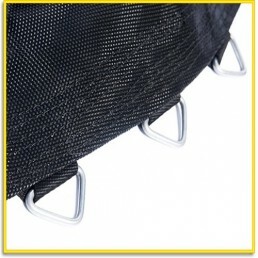 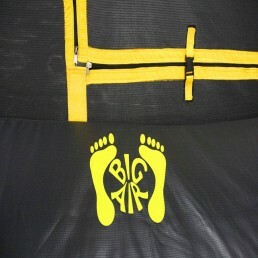 Safety Padding for 8 x 12ft Diameter Trampoline Frame. 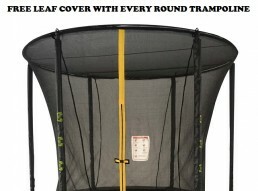 Universally compatible: Big Air Trampolines use high quality, highly flexible, PVC cover to ensure the padding will remain intact after years of outdoor use. 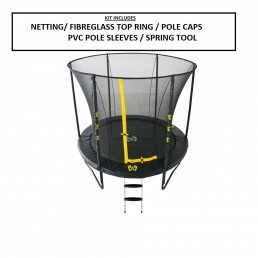 Big Air Trampoline Safety Padding is UV treated and uses a special shock absorbing foam material EPE, 24mm thick closed cell polyethylene to provide protection from the trampoline frame and springs. 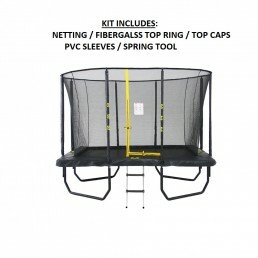 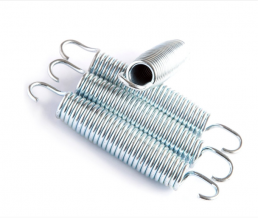 There is an extra layer of padding around the edge to provide added protection from the hard steel frame of the trampoline.